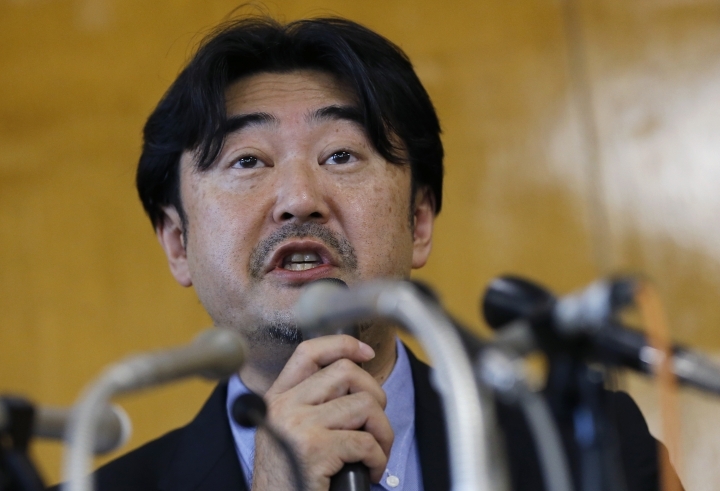 TOKYO — An independent panel commissioned by the Japanese Olympic Committee has found nothing illegal in a payment made to a Singapore consulting firm in connection with Tokyo's bid to host the 2020 Games. A report by the panel released Thursday said a $2.8 million Singapore dollar (then $2.3 million) payment to the consultancy Black Tidings for bid planning services and lobbying advice in 2013 was legitimate. 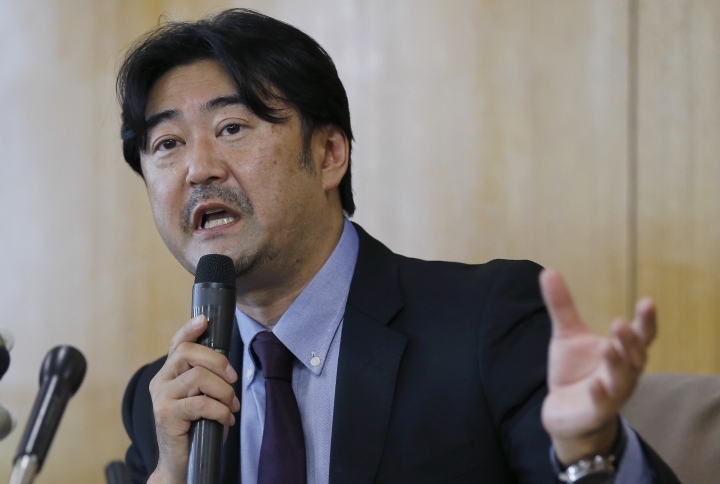 The panel concluded that Tokyo bid executives had no knowledge of the link between the head of Black Tidings, Ian Tan Tong Han, and the son of former IAAF President Lamine Diack, who is facing corruption charges in France. 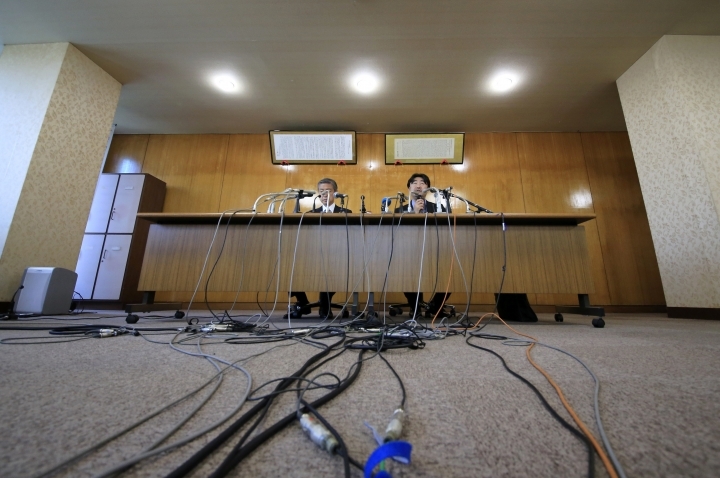 "The investigation concludes that the contents and execution process of the payment are not in violation of any Japanese law," said lawyer Yoshihisa Hayakawa, who headed the panel. "Any violation of the IOC code of ethics also could not be found." The panel, comprised of two lawyers and a certified public accountant, said Tan deserved the payment based on detailed reports he provided the committee that demonstrated his ability to lobby effectively and provide useful information for the bid committee. "The findings are in line with what we expected, and we are relieved," said JOC president Tsunekazu Takeda, who headed the bid committee. The report noted, however, that the payment was twice the average of what the Tokyo bid committee paid to other consultants. 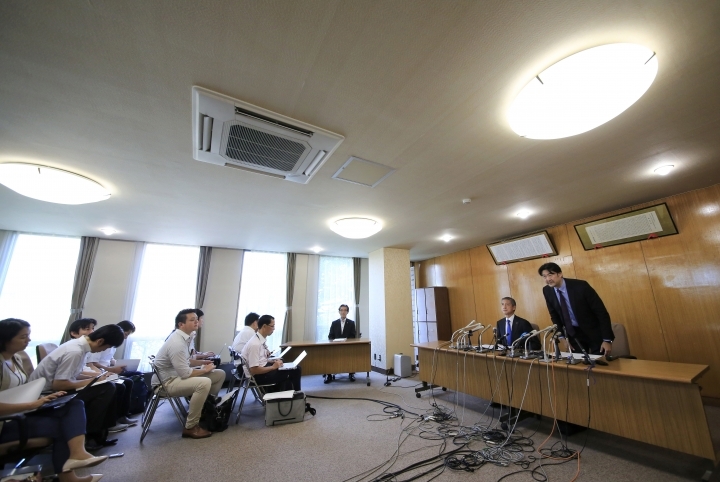 Hayakawa said the team also did not receive an exact accounting of how Tan spent the money. In addition, the investigation team was unable to speak directly to Tan, Diack or his son, Papa Massata Diack, in part because of the ongoing French corruption investigation, and didn't have access to data stored in computers issued by the committee that had been destroyed when the bidding process ended. The team largely relied on documents that had been kept by former committee members. "Personally, I regret we could not interview them. If we could have met Mr. Tan, especially, I'm sure we could have examined what exactly happened in this case," Hayakawa said. Suspicion about the Black Tidings payment arose in the course of the French investigation into Diack, once one of the most influential men in sports, and his son, who is wanted in France on bribery, money laundering and corruption charges. Tan is one of Papa Massata Diack's very close friends. Tan named his child, born in 2014, "Massata," according to a World Anti-Doping Agency investigation into Russia's doping scandal. According to French prosecutors, the payment is thought to have been transferred from Japan to the Singapore account of Black Tidings in two installments in July and October 2013. The Japanese investigation also found the payment to Tan was made in two installments. The first contract for $950,000 was signed in July 2013 for Tan's lobbying and consulting work and the remainder of the money was transferred to him three months later as a bonus for winning the bid, the report said. The contract did not include a specific reference prohibiting bribery. 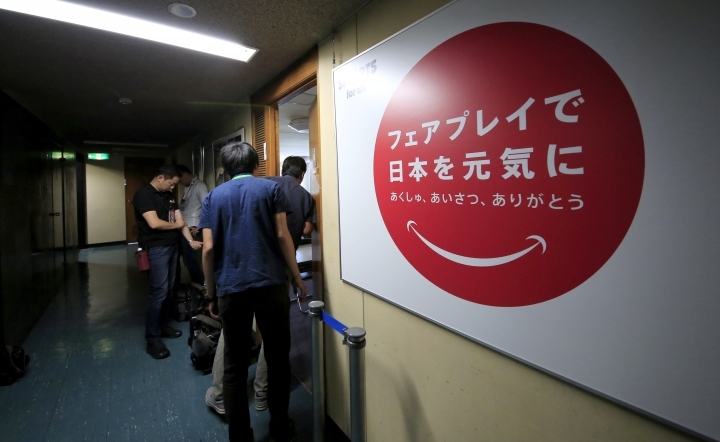 Details of the payment procedures were not shared among the committee executives and the lack of communication might have invited suspicions, the report said. It also noted that future bidding activity for international athletic events should pay more attention to transparency and compliance to stricter rules. Tokyo was chosen in September 2013 as the Olympic host, and the elder Diack, then an International Olympic Committee member, had a vote and influence over blocs of other votes as a high-profile figure in the organization. The widening of the French probe to the 2020 Olympic bidding process has put heavy pressure on Tokyo organizers and the IOC, which has sought to distance itself from the FIFA and IAAF corruption scandals and insisted that it had cleaned up since a bid scandal over the 2002 Salt Lake City Winter Olympics.